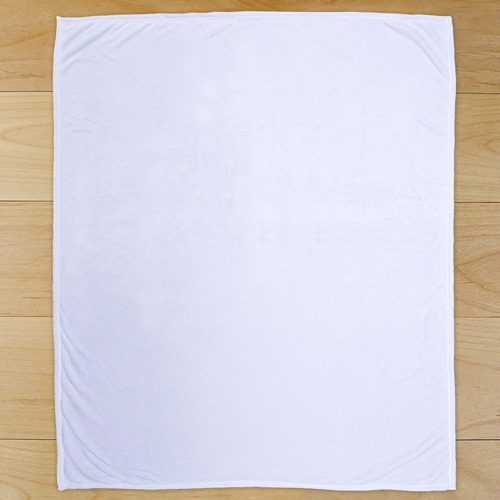 Wrap yourself with love when you use this Personalized Family Word-Art Sherpa Blanket. 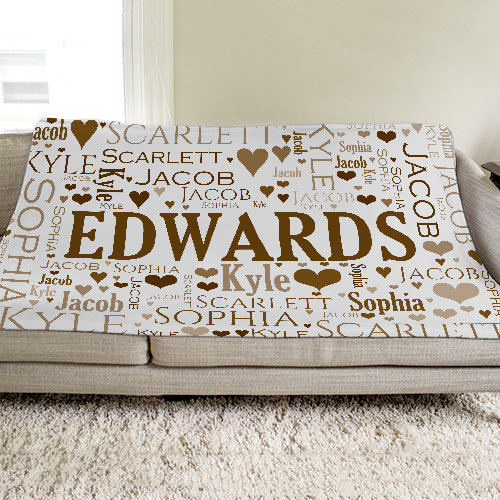 These unique Personalized Blankets are personalized to your family using our exclusive word art tool. Put family member's names in to create a design that is completely unique and customized to your home - you choose the color scheme, names and even icons. The Word-Art design will run off of the edge of the blanket. Our personalized blankets make for excellent house warming gifts for any family! Pay attention to dimension. High quality fabrics. Very soft and very well made. Will make a perfect Christmas gift. Ordered throw for my mom's 70th with all her grandchildren's names on it, will give to her this weekend, I am sure she will love it as much as I do!